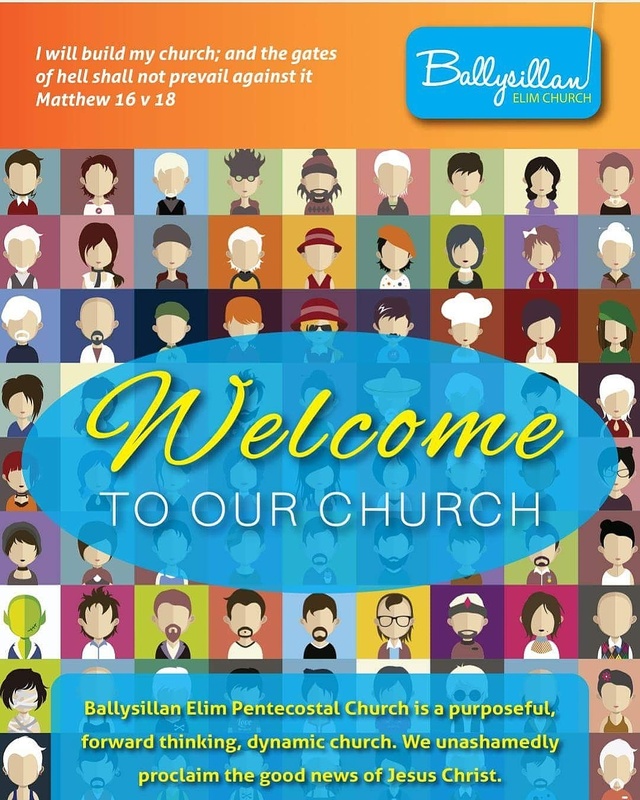 Welcome to our Home page for Ballysillan Elim Church Belfast. 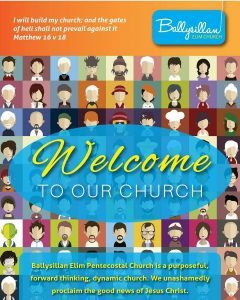 Please feel free to look around and see some of the great meetings which are happening right now and in the future at our church and we hope you will be able to join us at one of services or join with us on line. 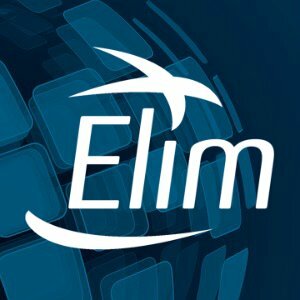 "Ballysillan Elim Where everyone is someone and Jesus Christ is Lord"
Join with us at one of our services you can find us at 832 Crumlin Road Belfast. Bt14 8ae. You will be very welcome. 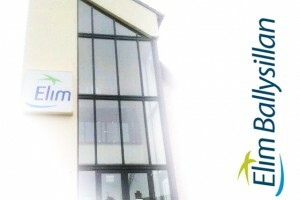 Contact our Church office 02890391783. Pastor Tom McCann 07702590068. 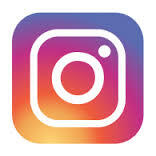 For more details or follow us on Facebook, Twitter and Instagram. 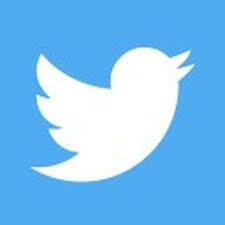 keep updated by going to News and Events page or follow us on Facebook and Twitter. Our aim is to proclaim the full Gospel of Jesus Christ and to show the love of Christ to all we meet in a real and practical way and we use social media as a way to Proclaim the Gospel of Jesus Christ while also promoting all our services including outreaches and special meetings. 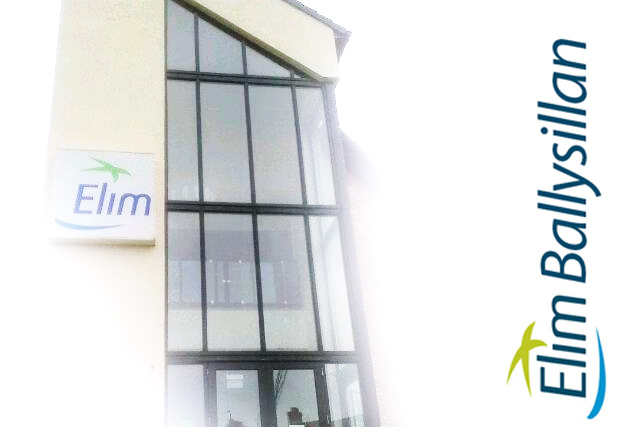 Find us by searching for Ballysillan Elim Church.